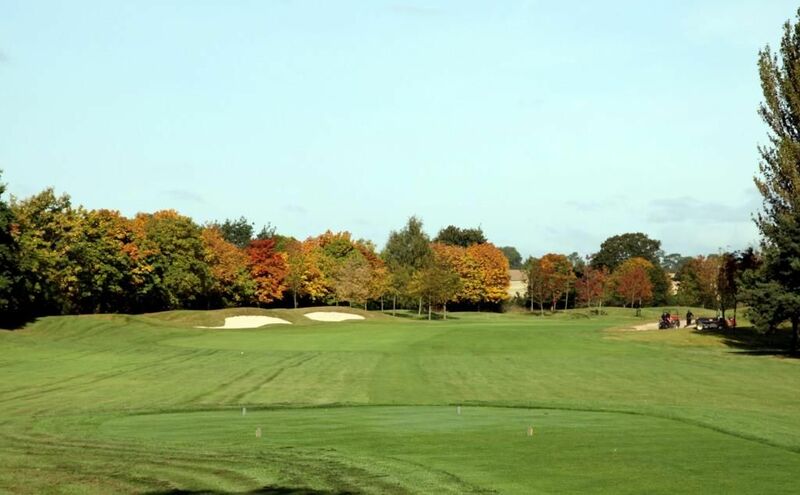 The Derby offers golfers a true test of golf on a parkland design. 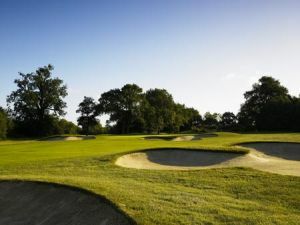 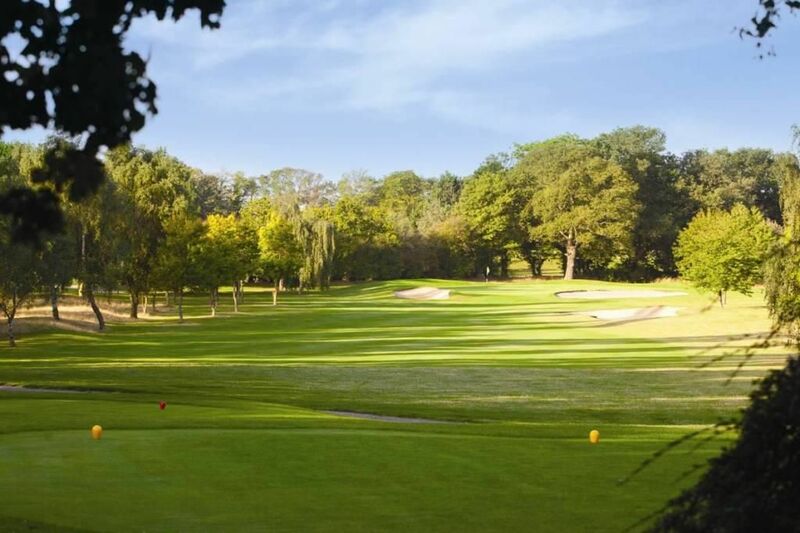 Featuring strategic bunkering, several water hazards and well designed risk and reward holes, The Derby is perfect for players of all levels. 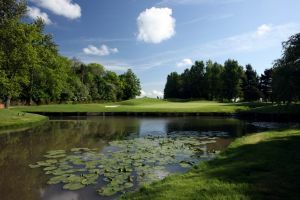 The course demands accuracy right from the 1st tee not to mention good club selection and intelligent course management. 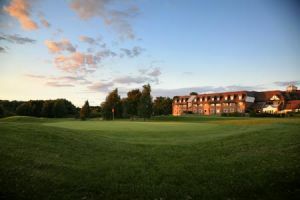 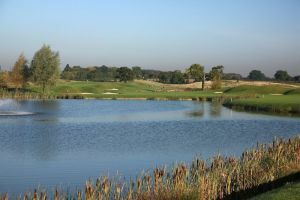 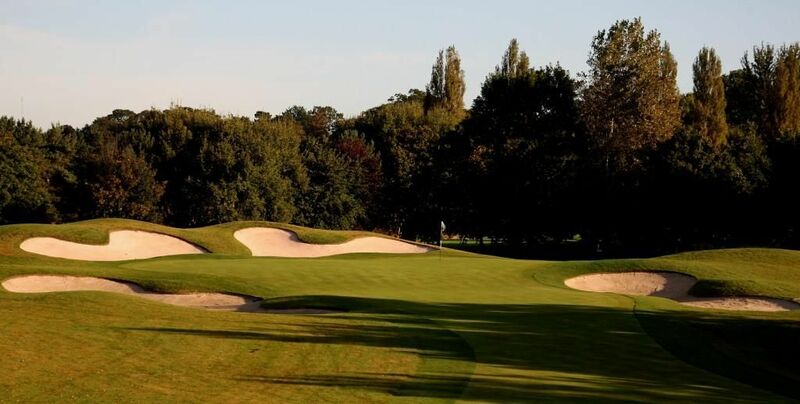 The Derby Golf Course at The Belfry is not yet in our pool of Golf Courses for orders.